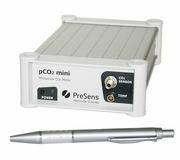 The pCO2 mini is a precise fiber optic CO2 meter with temperature compensation. 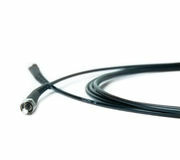 It is used with sensors based on a 2 mm optical fiber. A PC is connected to run the user-friendly software. The pCO2 mini is additionally equipped with an analogue output and a trigger input. 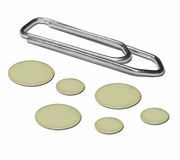 The compatible CO2 sensors of type CD1 are optimized for physiological solutions. The CO2 sensor spots measure the partial pressure of dissolved carbon dioxide. The spots are fixed on the inner surface of glass or transparent plastic vessels. 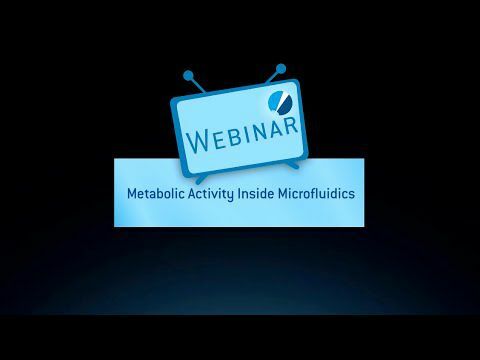 Measurements are then taken contactless from the outside through the transparent container material.